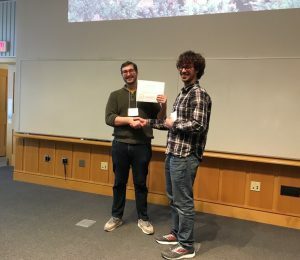 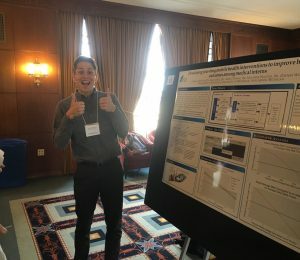 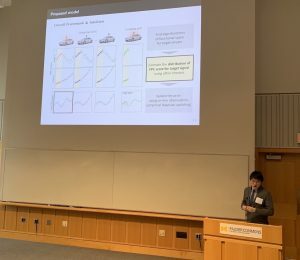 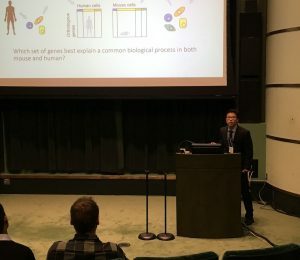 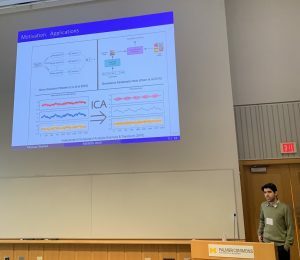 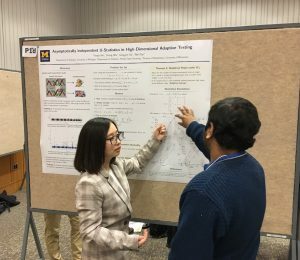 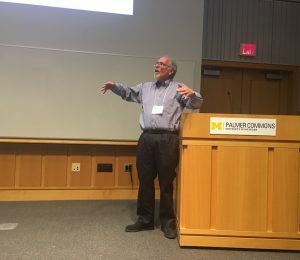 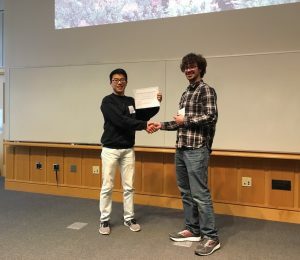 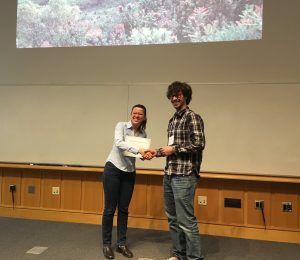 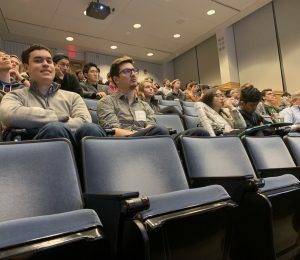 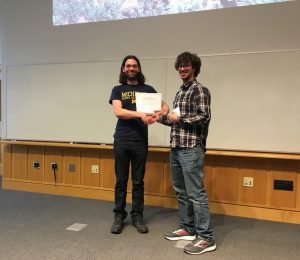 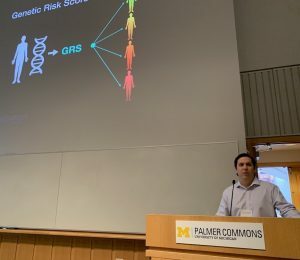 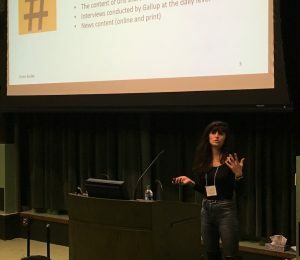 The Michigan Student Symposium for Interdisciplinary Statistical Sciences (MSSISS) is an annual event organized by graduate students in the Biostatistics, Electrical Engineering & Computer Science, Industrial & Operations Engineering, Statistics and Survey Methodology departments at the University of Michigan. 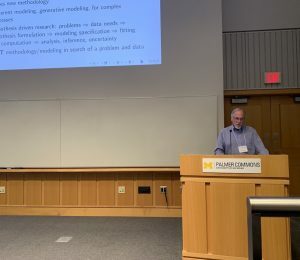 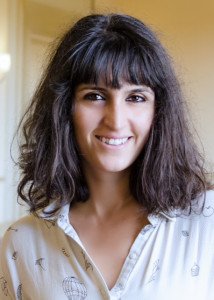 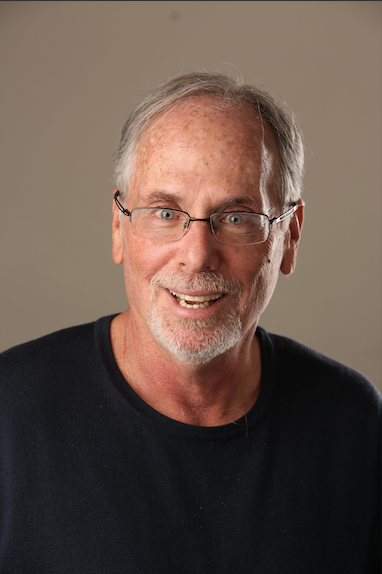 The goal of this symposium is to create an environment that allows communication across related fields of statistical sciences and promotes interdisciplinary research among graduate students and faculty. 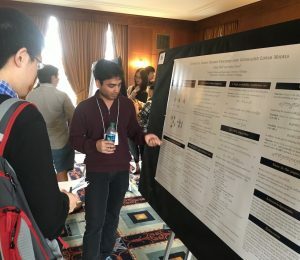 It encourages graduate students to present their work, share insights and exposes them to diverse applications of statistical sciences. 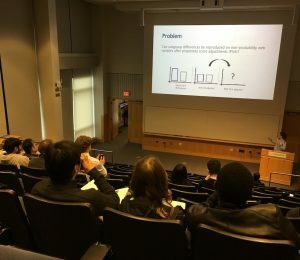 Though hosted by five departments we extend our invitation to graduate students from all departments across the University to present their statistical research in the form of an oral paper presentation or a poster presentation. 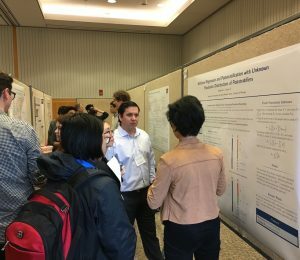 It also provides an excellent environment for interacting with students and faculty from other areas of statistical research on campus. 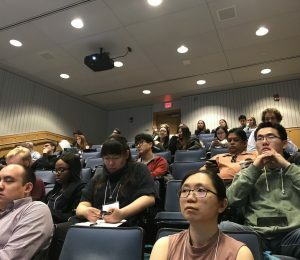 MSSISS is an opportunity for interdisciplinary research and discussion across the fields of statistical sciences. 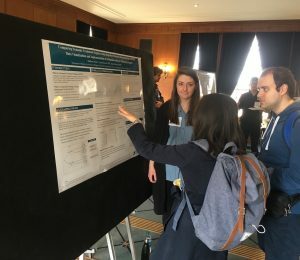 Calling all graduate students (as well as talented undergraduates)! 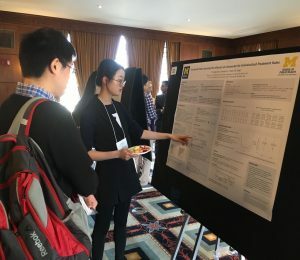 Come along, present your work, share insights and learn about the diverse applications of statistical sciences. 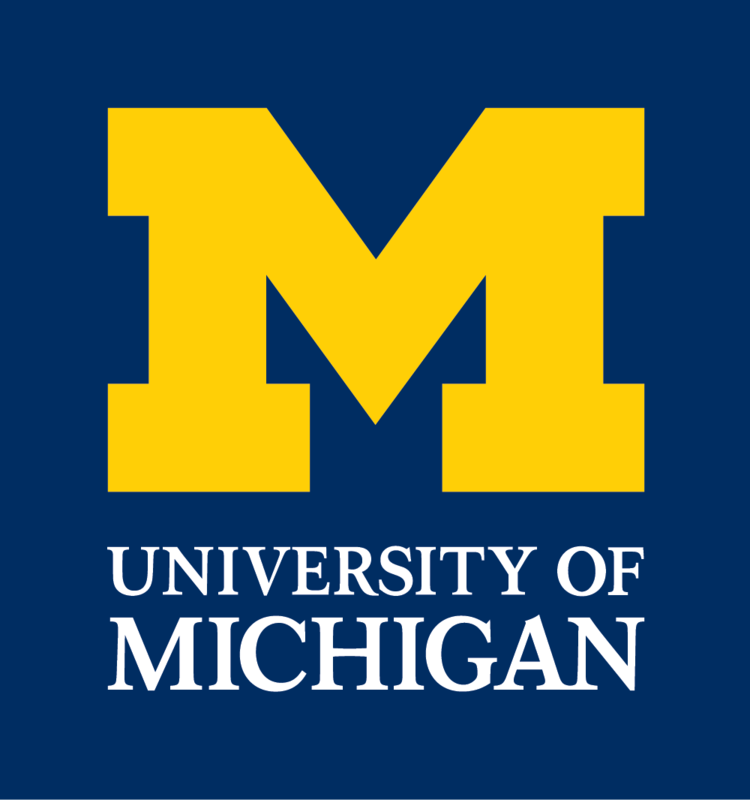 This year, we are fortunate to have Professor Alan E. Gelfand from Duke University as the keynote speaker, and Assistant Professor Ceren Budak from University of Michigan as the junior keynote speaker.